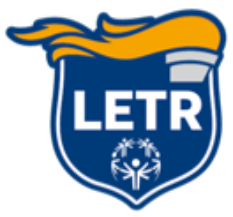 About - LETR Republic of Ireland Programme for Special Olympics. The Committee of the LETR Republic of Ireland Programme is made up of the following members. Director: Assistant Commissioner John Twomey. Vice Chairperson: Inspector Derek Gallagher. Dublin Metro Area: Gda. Louise Moran, Store Street. South East: Sgt. Gary Gordon, Kilkenny. South & S West: Gda. Hilda Moloney, Kilaloe. North East: Sgt. John Fahy, Dundalk.